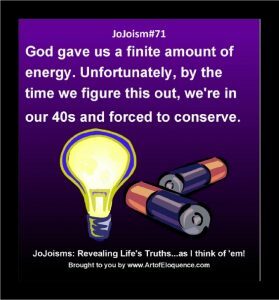 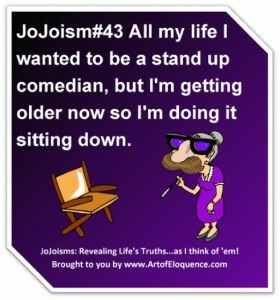 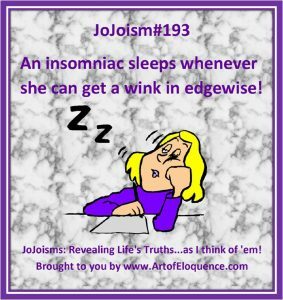 Subscribe to JoJoisms.com and live forever! 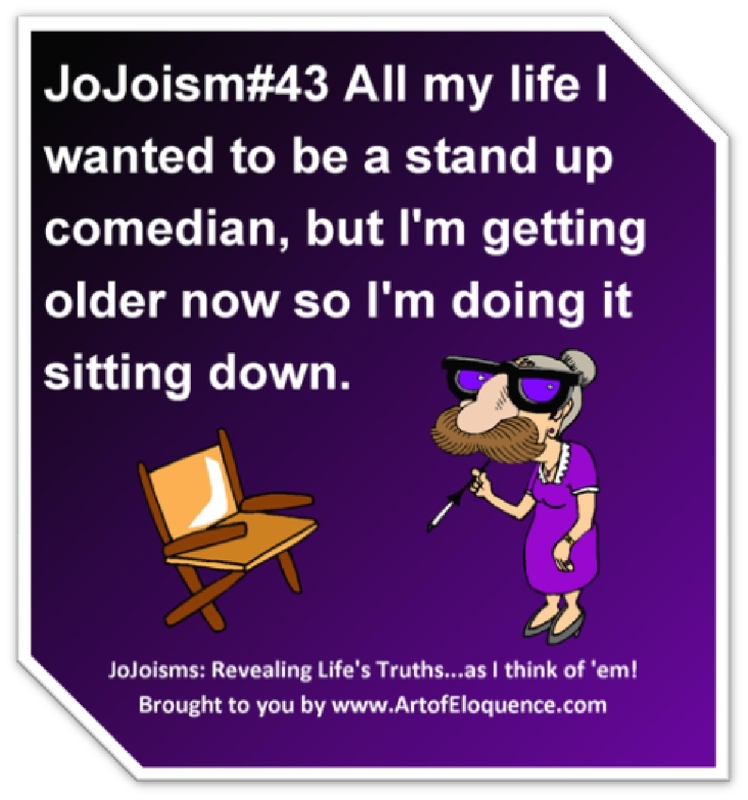 By JoJoisms Posted in Laughing Through Struggles , freebie, Giggle Give Away, JoJoisms, subscribe	| Comments Off on Subscribe to JoJoisms.com and live forever! 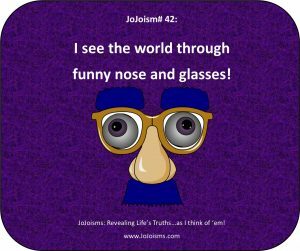 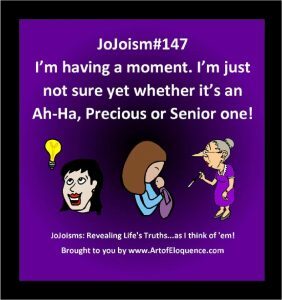 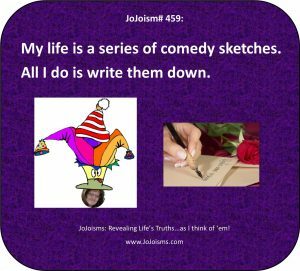 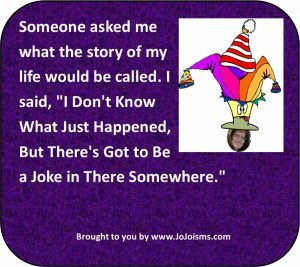 By JoJoisms Posted in Laughing Through Struggles , Daily Giggles, giggles, JoJoisms, Life	| Comments Off on Making the world smile!